The Platinum plan gives Facebook Page Admins a tool in the Export Manager area to view entries and to select number of winners (up to 5) and then the system randomly selects a winner or up to the top 5, making it easy to have a random winner identified for each sweepstakes you run! Export Manager is available in the TabSite Manager left menu. 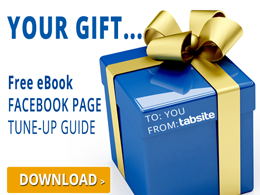 The TabSite Platinum features give Facebook Page Admins a robust feature set to manage Contests, Sweepstakes, and forms. Together these tools empower Page Admins with ability to manage, export, and moderate engaging promotions on a fan page.